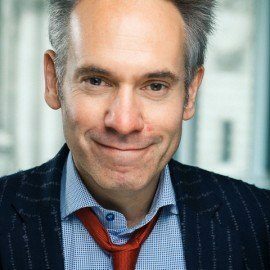 Dominic Frisby is that unusual combination, a comedian and a financial writer. He has written two books previous books, Life after the State (2013) and Bitcoin (2014), both for Unbound. His latest book, Daylight Robbery: The Past, Present and Future of Tax, will be published by Penguin Portfolio in 2019.